Here are some photos from my recent photo shoot for award-winning nail artist Danielle Cragg of Prestatyn. 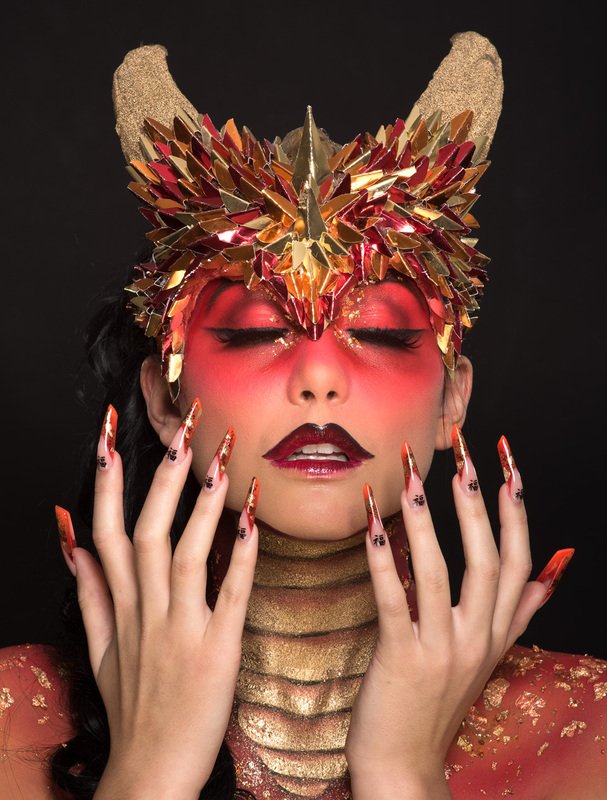 The close-cropped image won 1st Place (International Nail Championships February 2017 – Photographic Nail Art – London ExCeL). Although we liked some of the other shots, we chose to enter the close crop which really highlighted Danielle’s fantastic nail art. The theme was Chinese New Year.